Every day, more than 115 people in the United States die after overdosing on opioids. 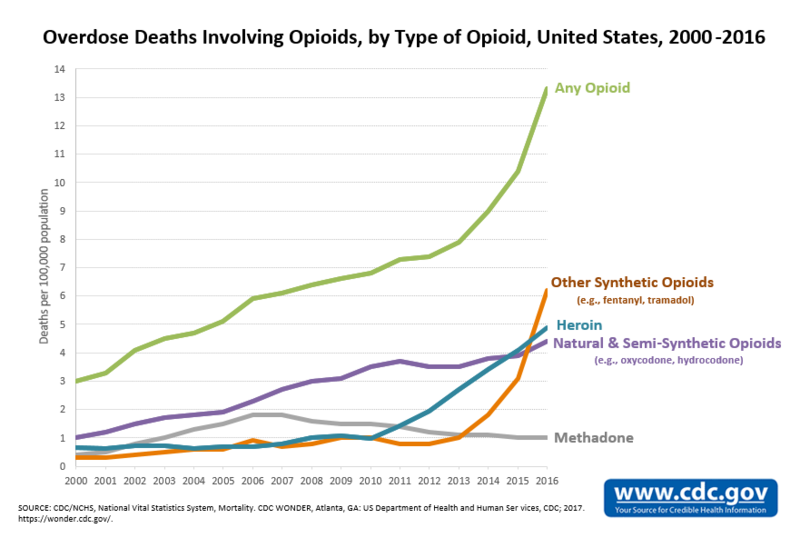 The Centers for Disease Control and Prevention estimates that the total "economic burden" of prescription opioid misuse alone in the United States is $78.5 billion a year, including the costs of healthcare, lost productivity, addiction treatment, and criminal justice involvement. The Acoustic Ventilation Device has a tremendous potential impact on the opioid crisis. The device is a wearable, non-invasive acoustic sensor that accurately measures and monitors the respiratory rate and tidal volume (minute ventilation), hemoglobin oxygen saturation, temperature, body position and activity level of ambulatory patients at risk for respiratory failure (hypoventilation and hypoxemia) due to an opioid overdose, congestive heart failure, pulmonary embolism, asthma, COPD and/or pneumonia. The sensor will transmit information to a designated smartphone that contains a predictive machine learning algorithm capable of diagnosing impending hypoventilation and hypoxemia due to an opioid overdose or worsening pulmonary/cardiovascular function. Additional commercial applications for this device include situations presenting asphyxiation potential in a military or industrial setting. © 2018 RTM Vital Signs LLC. All rights reserved.